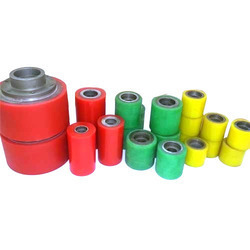 With the aid of modern machinery and technology, we have been able to manufacture a wide range of PU Wheels. 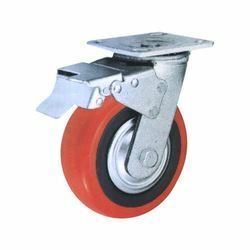 Have the capacity to carry heavy load, our offered wheels are unbreakable, owing to which these cause no damage to the component or conveyor. In addition, we provide customization for these wheels at industry leading prices. 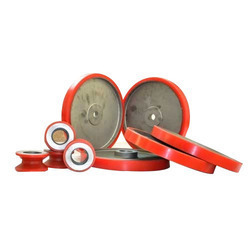 Backed by rich industry experience and expertise, we have been able to manufacture PU Wheels. To manufacture these wheels, we make use of optimum-grade polyurethane that is checked twice on various parameters to ensure flawlessness. Our offered range is available in different sizes at competitive prices to suit the demands of customers. 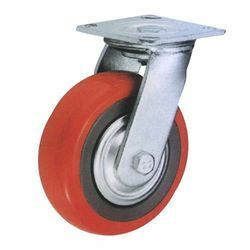 Looking for PolyUrethane Wheel manufacturer ?